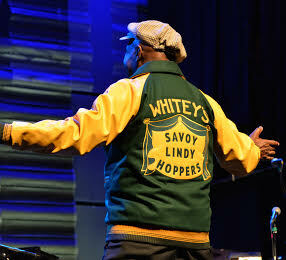 The Whitey’s Lindy Hoppers Jacket! Whitey’s Lindy Hoppers at the opening of the Savoy Pavillion, New York World’s Fair 1939. Chick Webb is in the background. Photo NYPL. As the stage curtain draws back…. a sensational showstopper is revealed. 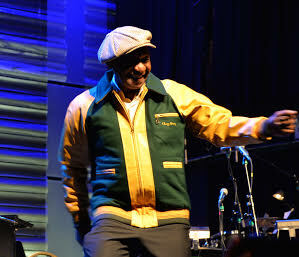 In this case, we are not referring to a killer diller performance in a theater but that in the form of a varsity-style wool and leather jacket similar to the ones donned by the Whitey’s Lindy Hoppers troupe at the height of its fame. 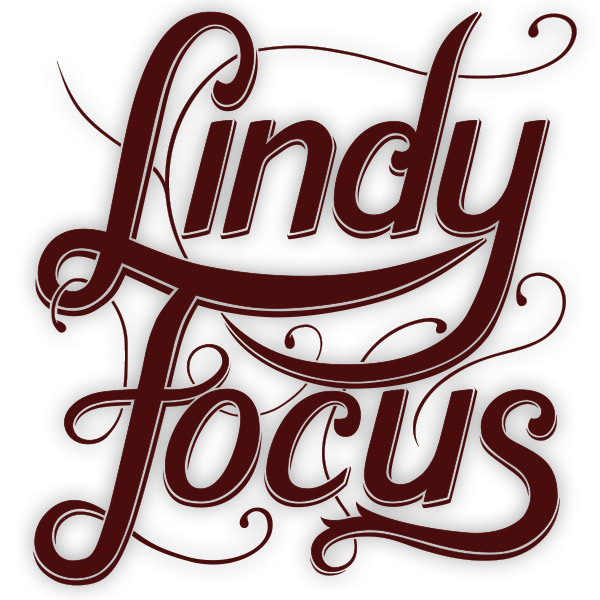 How we idolize Frankie Manning and Norma Miller, members of Whitey’s Lindy Hoppers that reinvigorated the lindy hop scene with their influence, performance and instruction. 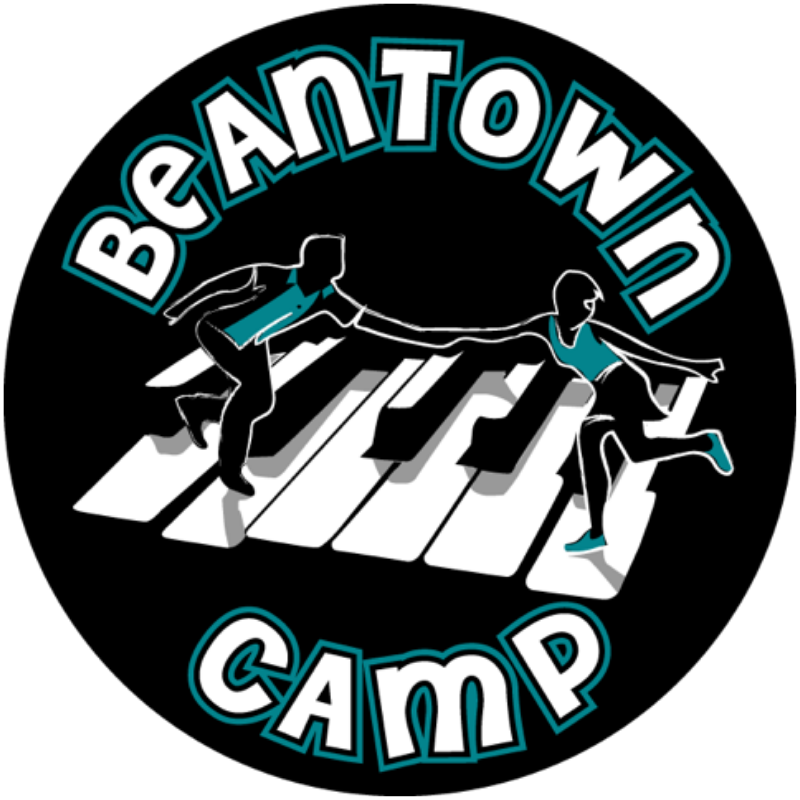 It is impossible not to fantasize what it must feel like to experience the exciting notoriety and life of being affiliated with the professional group of Savoy Ballroom swing dancers. And now you can live the dream by paying tribute in donning a similar inspiration. Here’s the link to the auction! The jacket that’s for auction is a men’s size MEDIUM. To do justice to this reproduction, Chloe Hong researched archive photographs from the New York Public Library, also drawing from the crucial the Big Apple clip “Keep Punching”as well as the color schematics from an elite club called Savoy 400 Club Ricky-style corduroy jacket. 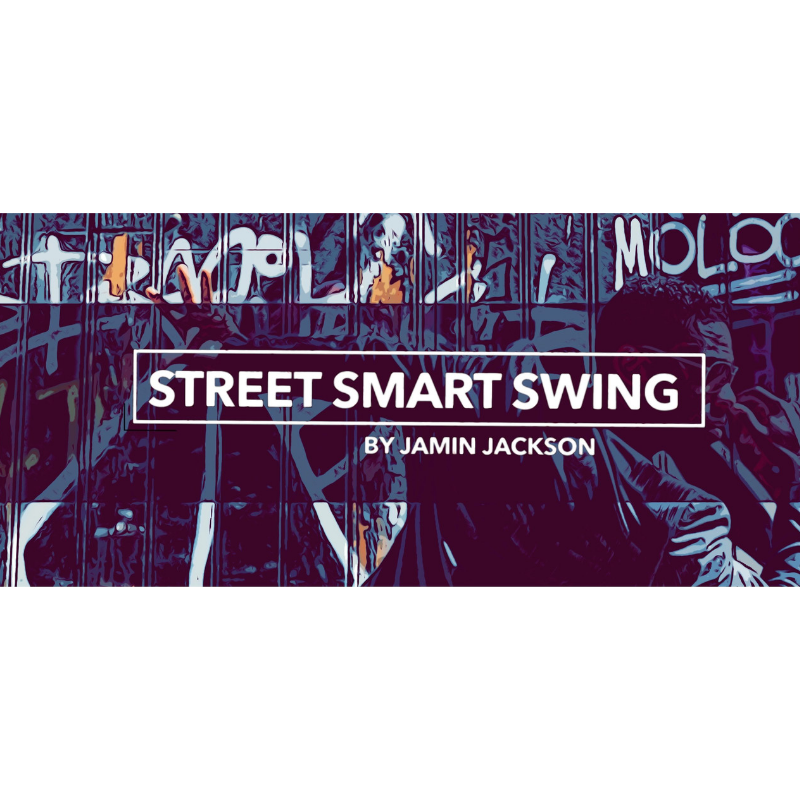 This recent rare exposure of a museum-worthy piece was a generous showing by Rudy Winter Jr. who brought his prized jacket to a special Harlem dance event. It once belonged to his father. How exciting that Chloe and her team were able to recreate such an impeccably well-tailored jacket with beautiful details right down to the chest pocket zipper pull and the sweater banding on the sleeves and hem…and just in time for its debut at F100. 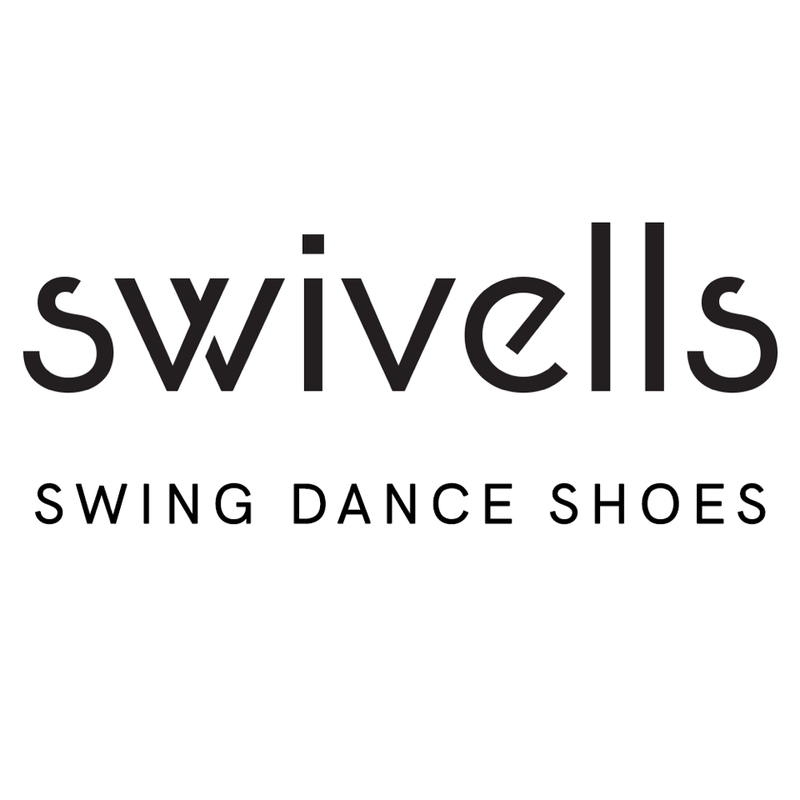 Now ONE lucky person will get to wear that iconic stage curtain logo with the bold letterings of Savoy’s Whiteys Lindy Hoppers. The foundation is auctioning off the one remaining jacket from the limited edition on eBay in an online auction that will begin Friday, November 28th! Herbert “Whitey” White first created this group in 1935. The group took on many different forms and comprised different groups within the troupe including such names as Whitey’s Hopping Maniacs, Harlem Congaroo Dancers, and The Hot Chocolates. In addition to touring both nationally and internationally, the group appeared in a number of feature films and Broadway productions and counted Dorothy Dandridge and Sammy Davis Jr. among their celebrity regulars. By the summer of 1943, with most of its best male dancers having been drafted, the Whitey’s Lindy Hoppers had pretty much disbanded. The Savoy Ballroom closed in 1958. 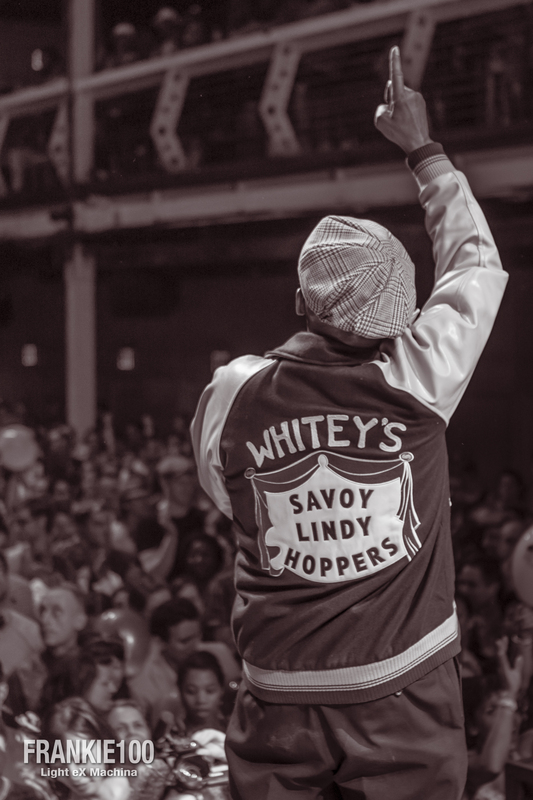 Whitey’s Lindy Hoppers was a professional performing group of Savoy Ballroom swing dancers, started in 1935 by Herbert “Whitey” White. 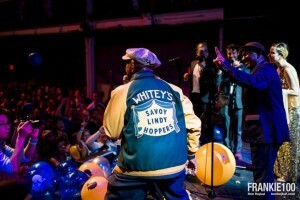 Of all the members of Whitey’s Lindy Hoppers, Al Minns, Leon James and Frankie Manning are amongst the most famous — Minns and James in part for their role in the research of Jean and Marshall Stearns’s influential book Jazz Dance, Minns for his work with The Rhythm Hot Shots during the 1980s’ swing revival, and Manning for his role, starting in 1986, in contributing to the swing and Lindy Hop revival after Minns died in 1985. Manning and Norma Miller were among the few members of Whitey’s Lindy Hoppers still alive during the 1990s and 2000s and were some of that era’s most influential Lindy Hop performers and instructors. 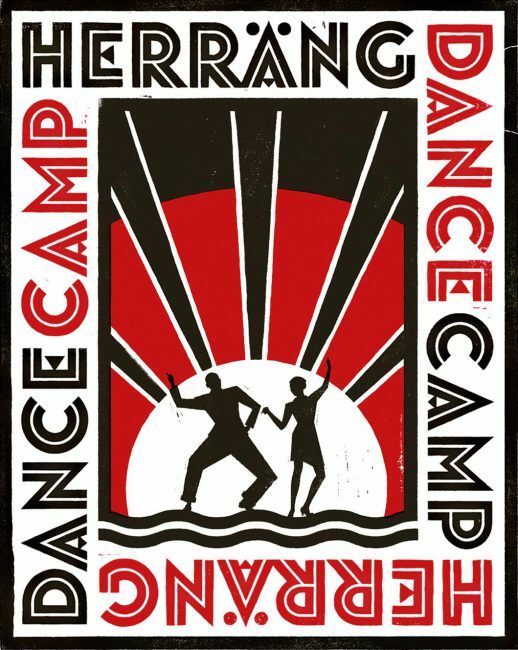 With Manning’s death in April 2009, Miller alone remains to teach and lecture at dance workshops and Lindy Hop conventions. FMF Volunteer, Voon Chew, is a Lindy Hopper and fashion enthusiast from New York City. Pingback: Solid Sender – 1st Edition! Sorry, no, not in New York. It is the creation of Chloe Hong from Seoul, South Korea. The company name is FROM.